Rio de Janeiro may be some 6,000 miles away but supporters of Team GB are set to be taken closer to the action at this summer’s Olympic Games as Bradford] is confirmed as an Official Team GB FanZone. As our nation’s Olympians prepare to recapture the spirit of 2012 – when the United Kingdom came together to support their phenomenal efforts – it is being announced today that Bradford will host live coverage of the Rio 2016 Olympic Games. The Bradford Fanzone at City Park will be the best place to catch the Rio action and soak up the Samba spirit as the nation’s finest athletes aim to make it Team GB’s best ever away Games. 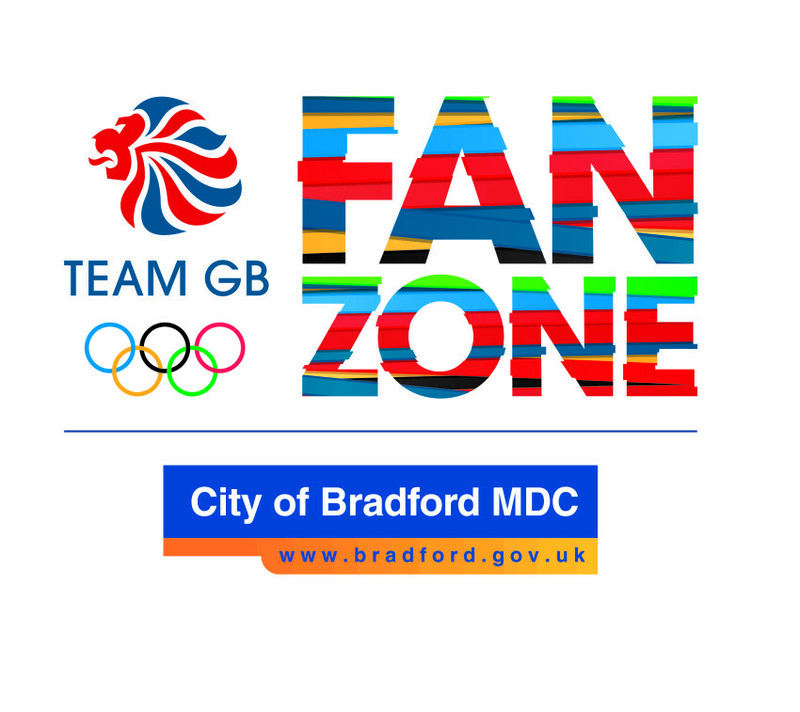 Entry to the FanZone in Bradford’s City Park will be free and there will also be the opportunity to learn more about how you can participate in some of the Olympic sports that are on show in Brazil this August. The Bradford FanZone’s big screen, run by UNESCO City of film, will show live coverage of the Games at selected times between August 6 -21, offering the chance to share memorable and historic sporting moments amongst fellow fans of Team GB. Coun Sarah Ferriby, Bradford Council’s Executive Member for Environment, Sport and Culture, said: “We are absolutely delighted that Bradford is being confirmed as just one of eight cities around the country being confirmed as an official Team GB FanZone. Team GB Great, Beth Tweddle, said: “Team GB fans are so passionate and it was fantastic in 2012 to get everyone together at locations across the country. There is something very special about everyone coming together to support Team GB. I’d encourage fans around the UK to visit a FanZone during the Olympic Games and show the athletes in Rio that they are behind them.